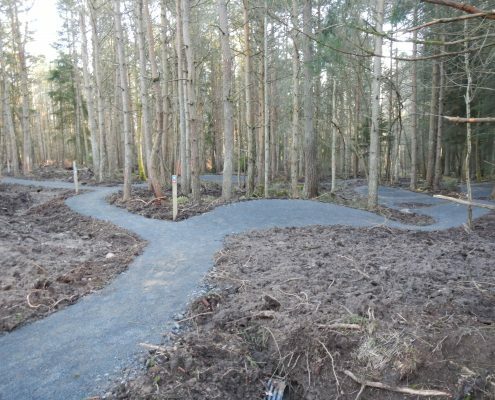 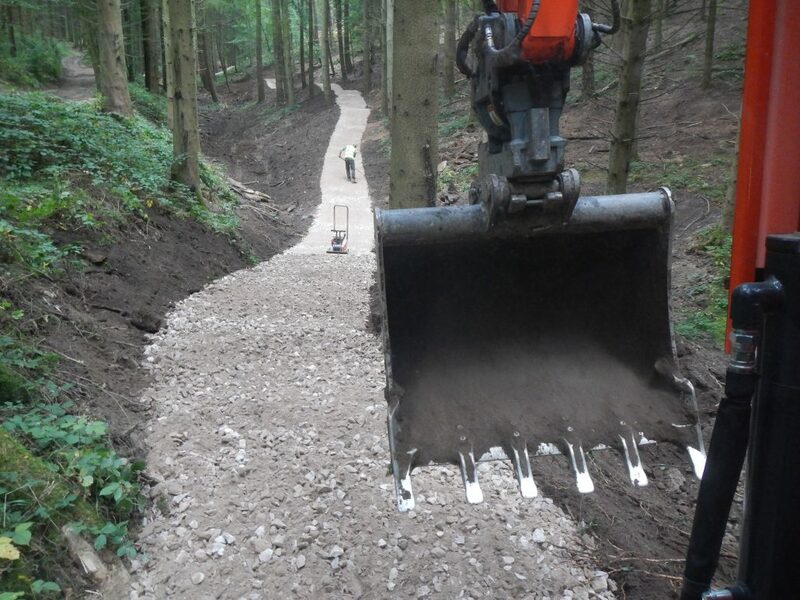 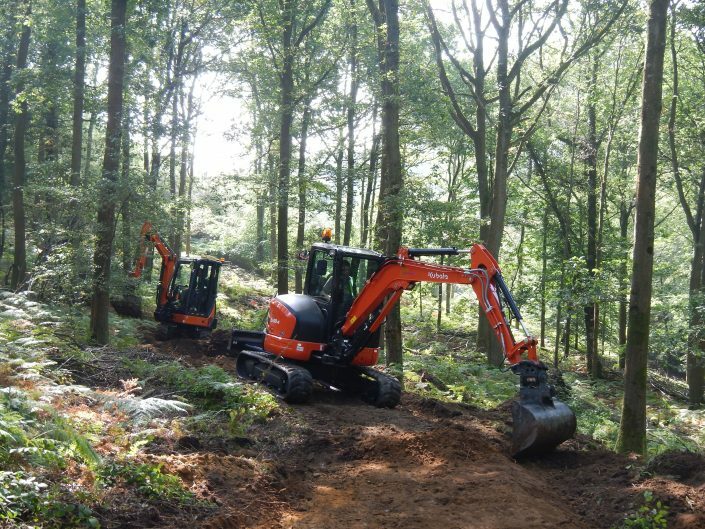 As a leading mountain bike trail construction company Conservefor can design, build and maintain MTB trails across the UK. 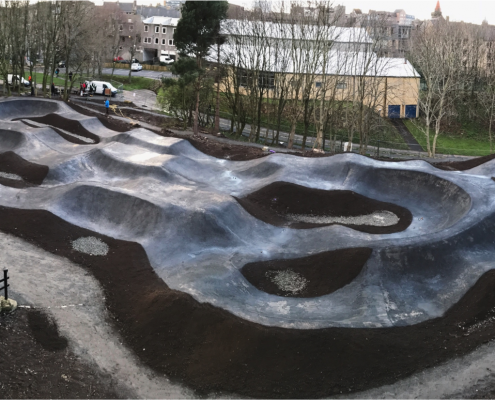 We have the in-house experience to build and maintain Green, Blue, Red and Black trails, skills areas, pump tracks and balance tracks. 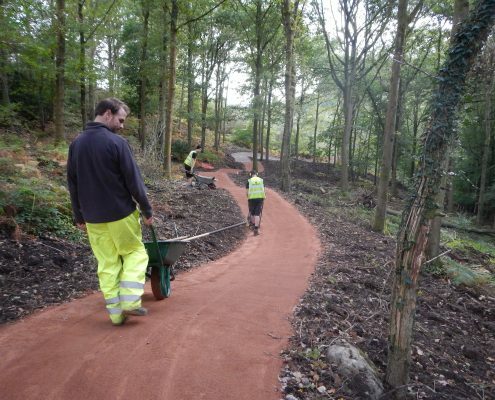 Together the team can take you from the initial conception right through to completion. 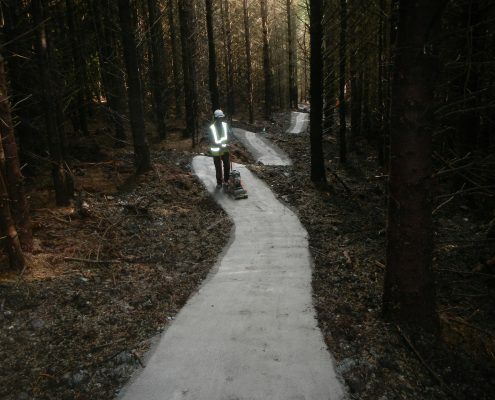 We have teamed up with Architrail Velosolution who have been designing trails for almost a decade, and together with Conservefor the team’s combined experience and passion delivers unsurpassed attention to detail, accuracy of planning, construction excellence and project management. 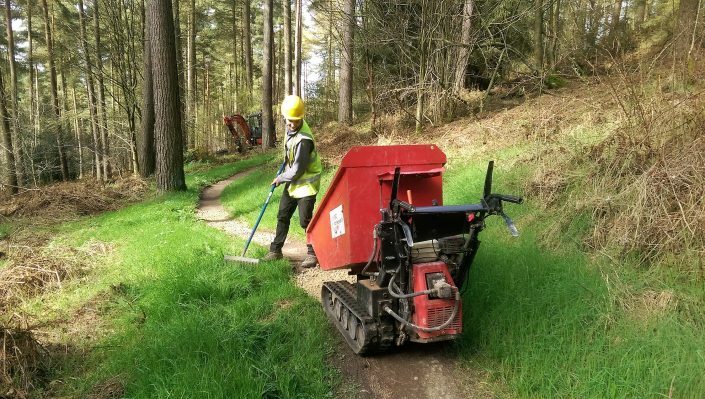 Together we have experience in working for both private and public sectors, we are used to dealing with not just the mechanics of course building, but also legal aspects and project scoping to ensure our tracks deliver a smooth all-round experience. 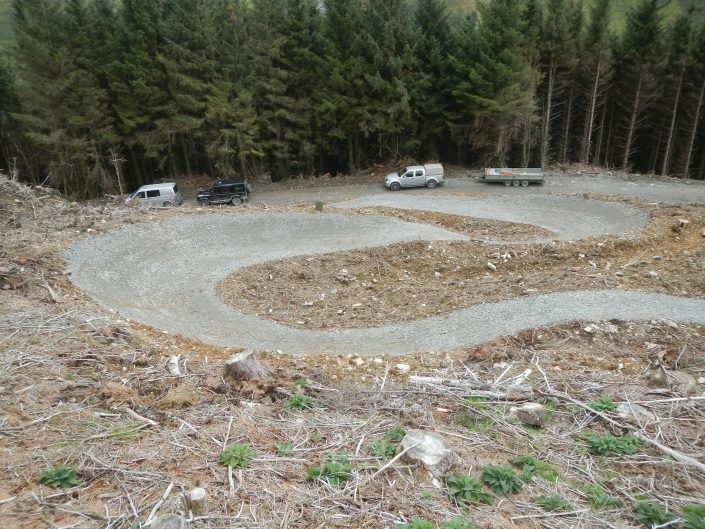 Mountain biking is fun and gets you fit. 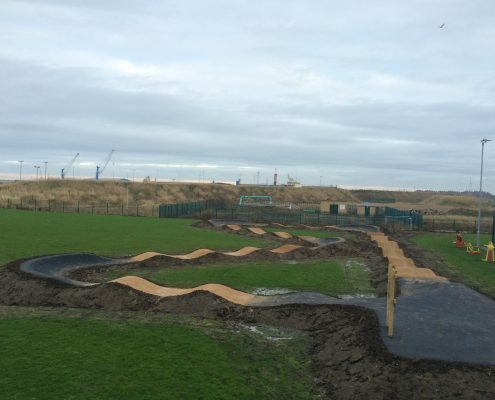 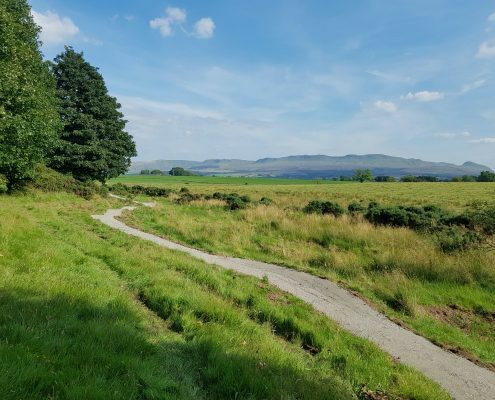 MTB trails are being developed all up over the UK, Architrail and Conservefor can design and build you fun, safe and sustainable trails for all ages and all abilities.